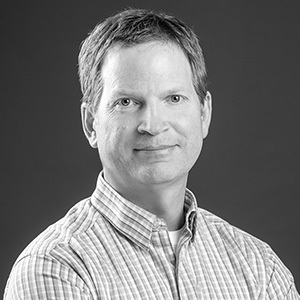 John holds a Master of Architecture degree from Ohio’s Miami University and is also a LEED Accredited Professional. He has over a decade of project management experience in retail, commercial, hospitality, residential, and public buildings. This experience has honed John’s skills as a problem solver, and the ability to balance big picture vision with attention to practical details. "Success is loving where you are at, and learning from where you have been." a national parks service ranger.